You are in the . . . This is a comfortable little room filled with plush, upholstered furniture. The windows are covered with heavy draperies which have been thrown open to let in the morning sun. A wide, gold leaf mirror hangs above the fireplace on the western wall. Resting on the mantle just below it, a pale vorpal blade glimmers like an astral sun obscurred by ethereal mist. 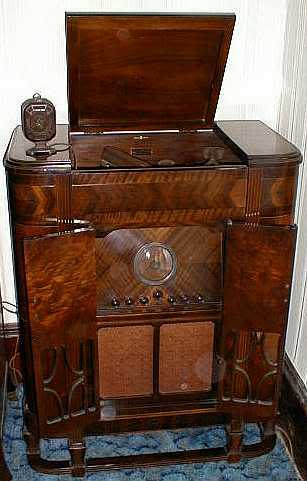 A large, leather reclining chair sits near a tall, antique radio cabinet in the northwest corner. 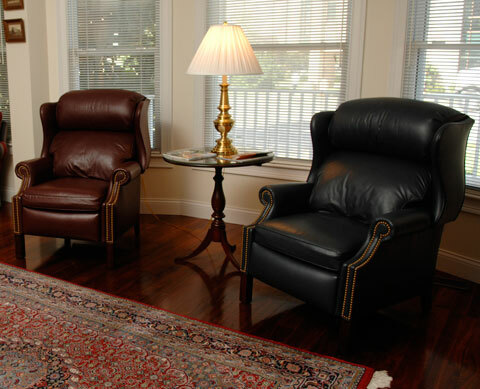 Beside the chair is a tall-handled wicker basket filled with magazines, periodicals, and a few paperbacks. Across the room, a rather strange looking lynx regards you from its precarious perch atop a small reed organ of exquisite make. It seems to be...grinning?? Along the north wall are floor to ceiling shelves containing an extensive library of record albums. A door in the center of the wall leads to the living room. Chris Perkins DM's the gang from Acquisitions Incorporated. These guys are also a lot of fun to watch play!